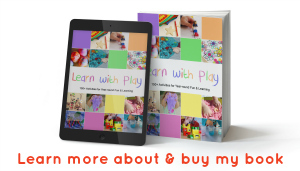 Please feel free to use the information and ideas found on this blog. The ideas and files found on this blog are strictly for personal, classroom or public library use only. By using them, you agree that you will not copy or reproduce the ideas or files except for your own personal, non-commercial use. 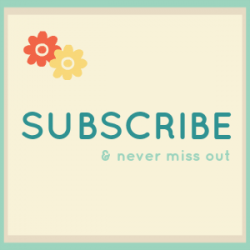 repost any posts in their entirety on your blog or printed materials. use a photo without giving proper credit as outlined above. claim my ideas or files as your own. print my posts or files and then sell the printed copies to others. Please contact me at sarah@stayathomeeducator.com for permission. This policy is valid from 18 May 2018. This blog is a personal blog written and edited by me. For questions about this blog, please contact Sarah. 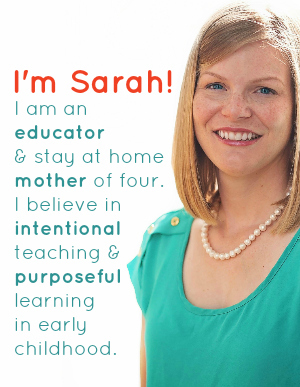 (Sarah@stayathomeeducator.com). This blog accepts forms of cash advertising, sponsorship, paid insertions or other forms of compensation. Stay At Home Educator is a participant in the Amazon Services LLC Associates Program, an affiliate advertising program designed to provide a means for sites to earn advertising fees by advertising and linking to Stay At Home Educator. Stay At Home Educator is a participant in the Amazon Services LLC Associates Program, an affiliate advertising program designed to provide a means for sites to earn advertising fees by advertising and links to Amazon.com. As part of this Amazon Associates program, the Website will post customized links, provided by Amazon, to track the referrals to their website. This program utilizes cookies to track visits for the purposes of assigning commission on these sales. Forget – In certain situations, you may request that we erase or forget your personal data. To do so, please submit a request to sarah@stayathomeeducator.com. The Website does not knowingly collect any personally identifiable information from children under the age of 16. If a parent or guardian believes that the Website has personally identifiable information of a child under the age of 16 in its database, please contact us immediately at Sarah@stayathomeeducator.com and we will use our best efforts to promptly remove such information from our records.